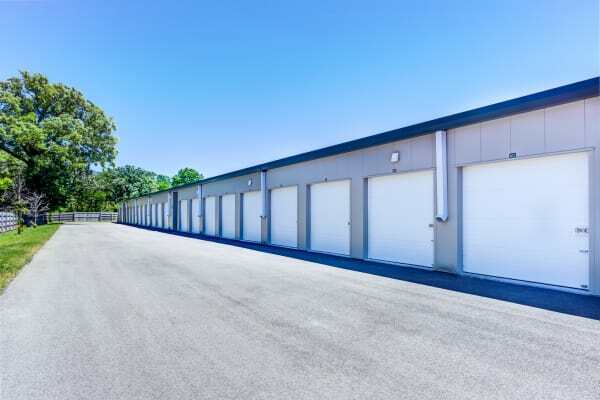 Are you getting ready for an important reorganization project or moving into a new house or apartment? 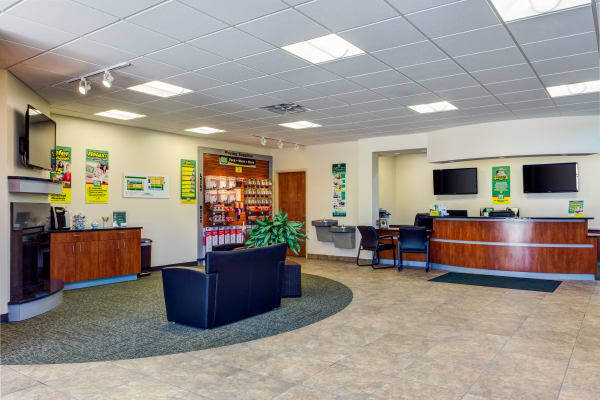 Whether you have extra furniture or cherished mementos that no longer fit in the space that you live in, Metro can help. 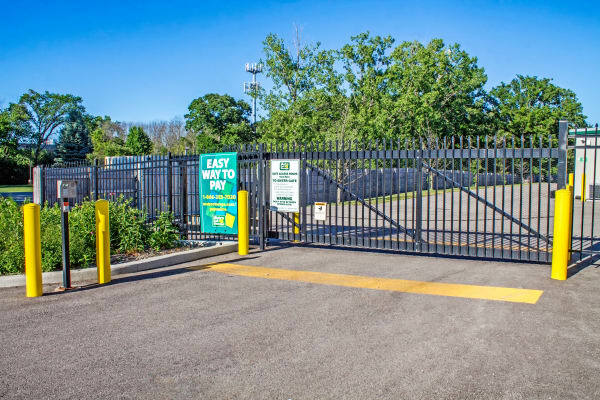 Metro Self Storage understands the importance of securely storing your valuables while keeping them accessible at your convenience. 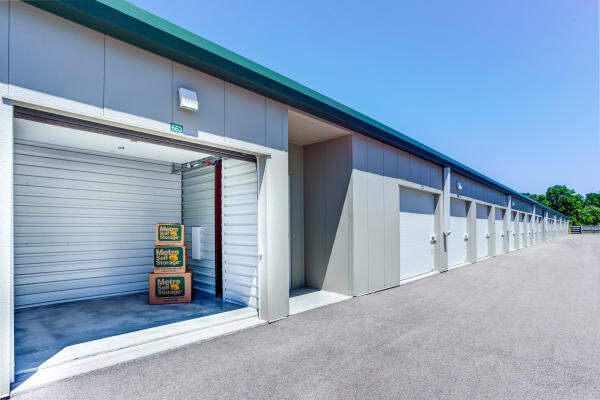 Our friendly, professional storage experts are available to answer your questions, choose your storage unit, review tenant insurance options. 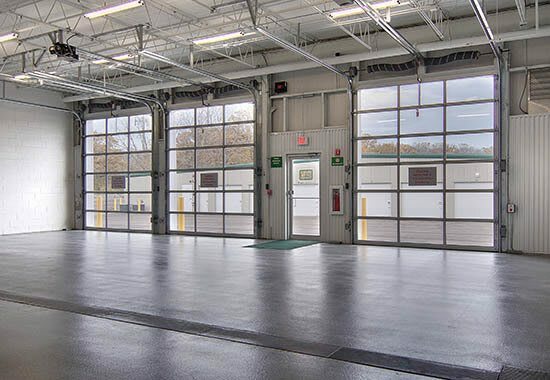 Additionally, we can help you choose a correctly sized unit for your items. 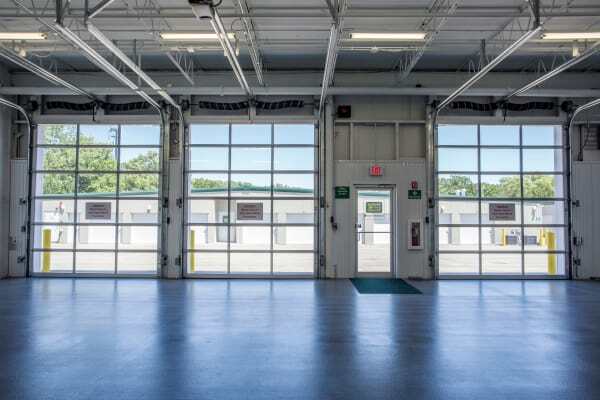 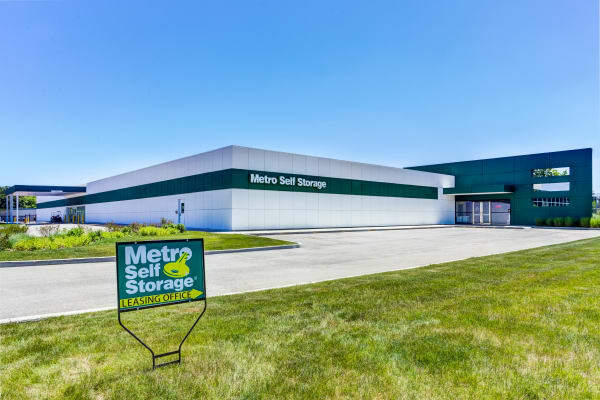 Metro Self Storage is the premier storage facility for residents and businesses in Deerfield, Bannockburn, and surrounding communities. 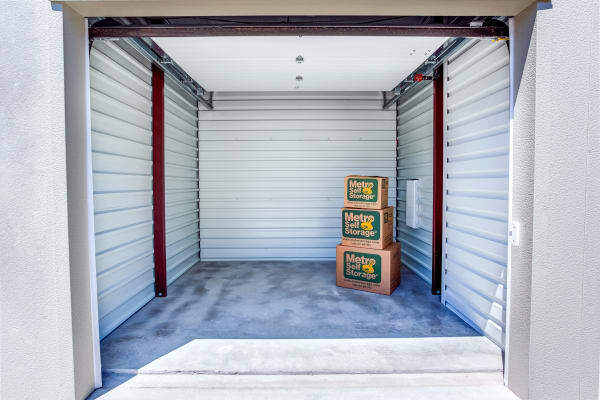 Have too much clutter, but feel tentative about storing your valuable items? 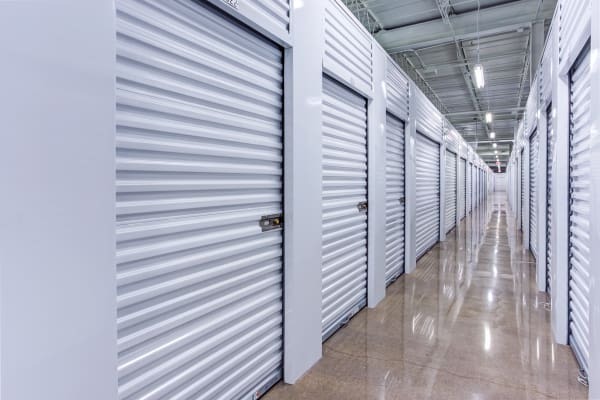 Metro Self Storage offers climate-controlled storage units for rent to keep your valuables in a temperature-controlled environment. 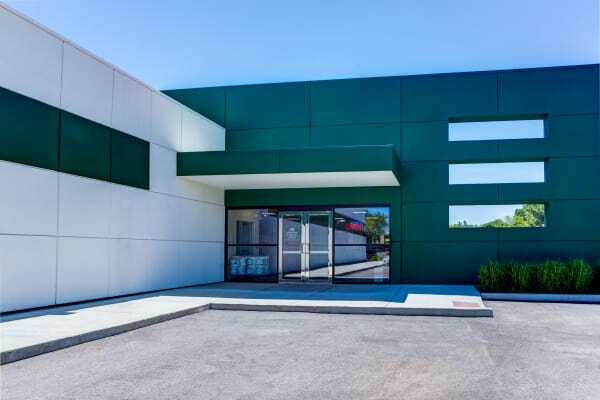 Located on Waukegan Road next door to Deerfield High School, Metro Self Storage serves several nearby Chicago North suburbs including Bannockburn, Deerfield, Lincolnshire, Highland Park, and Riverwoods.